Nelson John Meers was born in Dubbo in 1938. He and his wife Carole have four children. Nelson Meers was a practising solicitor until the mid 1970s. He lived in Northbridge. In 1985, he became the National Executive Director of the Australian Retailers Association. He later established his own company Necar Hoteliers Pty Ltd and became wealthy as the owner of seven western Sydney hotels, equipped with 230 poker machines. His hotels included the Oxford Tavern at Petersham, The Subway at Surry Hills, the Ermington Hotel, the Buddies Long Jetty hotel, and the Ocean Beach at Umina. He is interested in the visual and literary arts and his clubs include the Australian Golf Club, Tattersalls, and the Union Club. In 2001, Nelson Meers established the first prescribed private fund in Australia. The Nelson Meers Foundation was formed to provide grants to cultural organisations engaged in the visual arts, the performing arts, and the literary arts. It reflects his commitment to civic service and private philanthropy. His son Sam Meers is executive director. Major Australian cultural institutions which have benefited from his beneficence include the New England Art Museum, the Australian Ballet, and the Australian Youth Orchestra. The Nelson Meers Foundation’s Heritage Collection project with the State Library of NSW has created a gallery within the Library in which cultural icons, such as Bligh’s logbook, are made available to the public through a 10 year rotating exhibition program. In June 2005, Nelson John Meers was awarded an AO for his service to the preservation of Australian cultural life through his support for arts organisations and the Mitchell Library’s heritage conservation project. 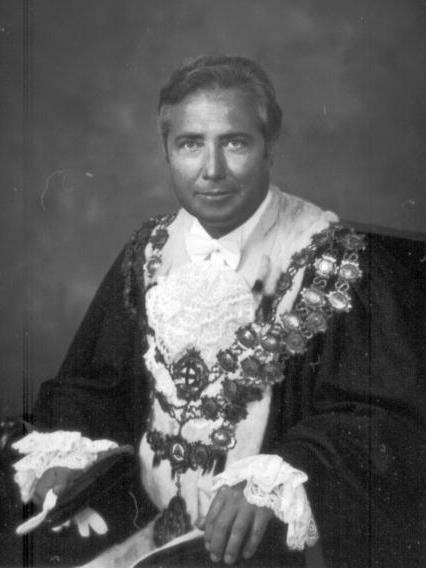 Nelson Meers was Alderman for Fitzroy Ward, 21 September 1974 to 19 September 1980. He was a member of the Finance Committee in 1975 and 1978, the Community Services Committee in 1975, the Properties Committee in 1978, and the Works Committee and the City Development Committee, 1976-77. 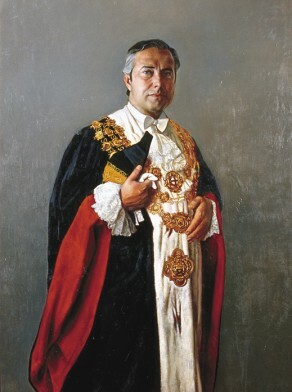 Meers was Deputy Lord Mayor in 1978 and Lord Mayor 1978-80. He was a member of the Civic Reform Association, being president until 1991. As Alderman, he advocated residential regeneration within the CBD and the restoration of the Queen Victoria Building.